Extra set of 4 covers for FEBO mod. 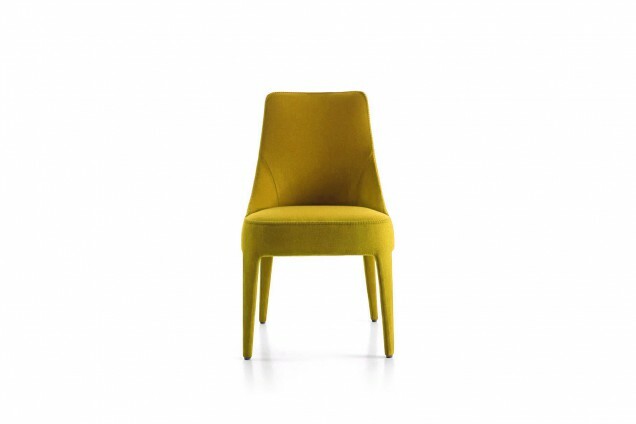 2808V chair with high backrest. Fabric ELLADE 2044207 cat. extra col. natural sand.